Invite your customers to Future Huff’s Shows! Help your customers win a $50 SHOPPING SPREE! 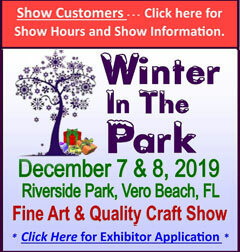 All exhibitors may participate in this program by simply asking customers to visit our website, huffspromo.com, to receive future show notifications. 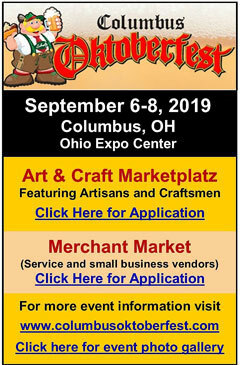 They only need to sign up once and then they will be eligible to win a $50 gift certificate to be used at show exhibitor booths at any upcoming Huff’s Promotions Show. Your existing customers from your personal mailing list are also eligible to win a $50 Shopping Spree, simply ask them to sign up on our website. There is a winner at every show! Winners’ names are posted at the Show Managers Booth.